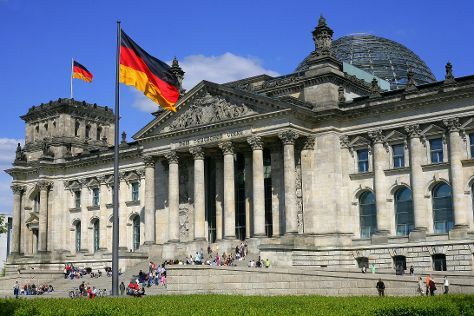 Start off your visit on the 24th (Tue): appreciate the history behind Brandenburg Gate, appreciate the history behind The Holocaust Memorial - Memorial to the Murdered Jews of Europe, then ponder the world of politics at Reichstag Building, and finally examine the collection at Pergamon Museum. Keep things going the next day: stroll through Zoo Berlin and then get the lay of the land with Walking tours. To find other places to visit, traveler tips, reviews, and other tourist information, refer to the Berlin online trip maker . If you are flying in from Ukraine, the closest major airports are Berlin-Tegel Airport and Berlin-Schönefeld Airport. Cap off your sightseeing on the 25th (Wed) early enough to travel back home.